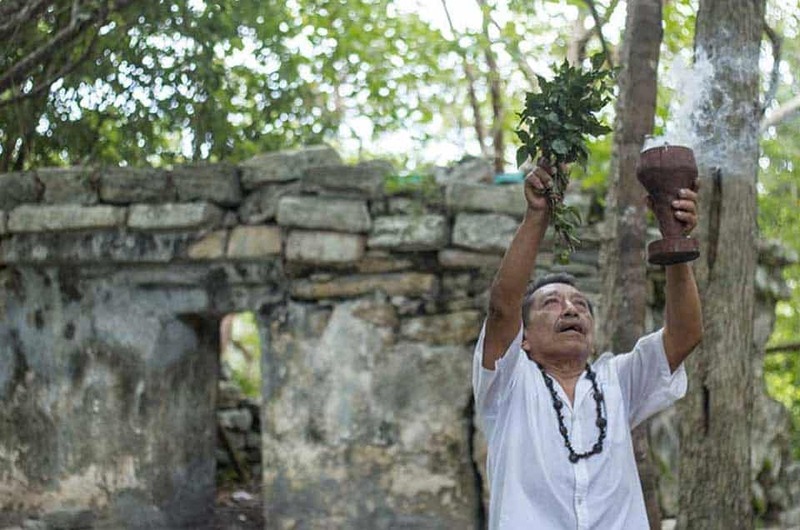 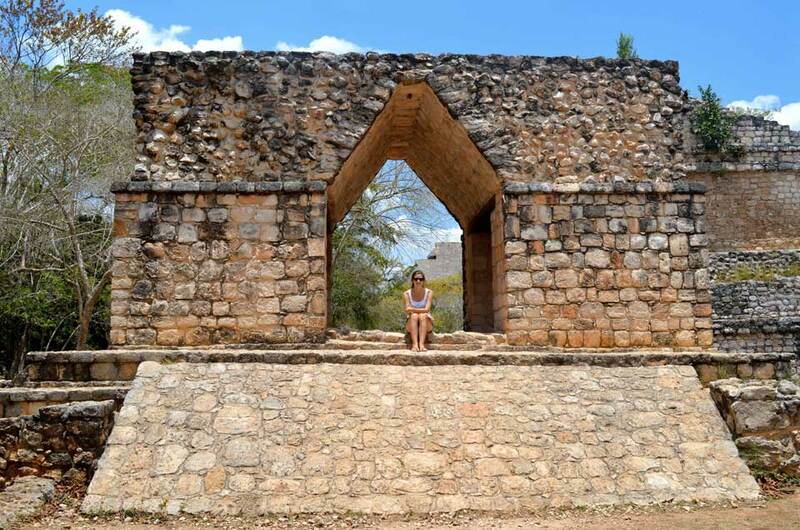 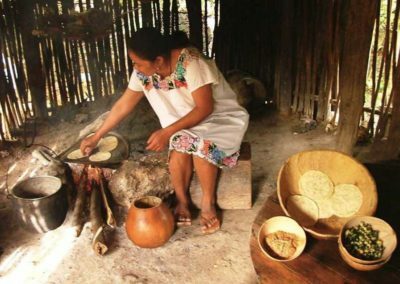 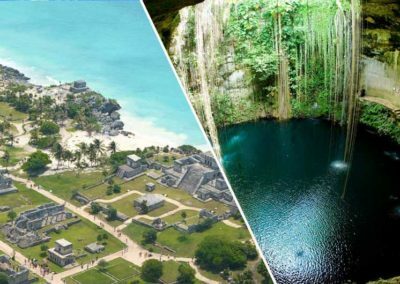 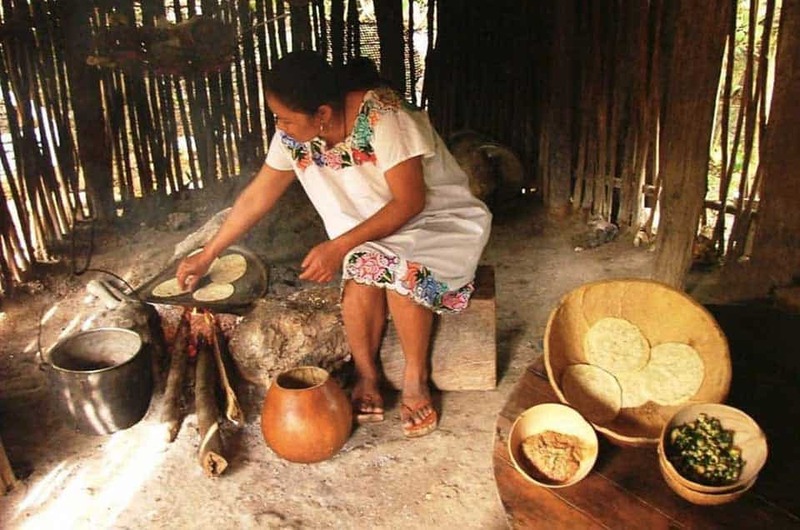 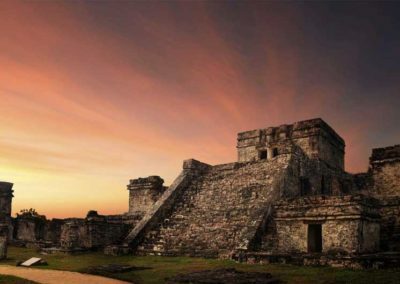 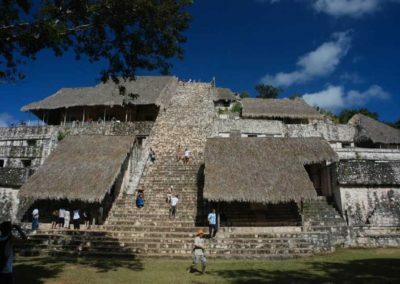 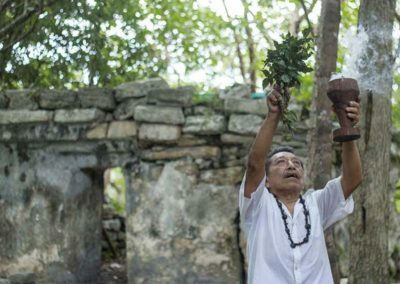 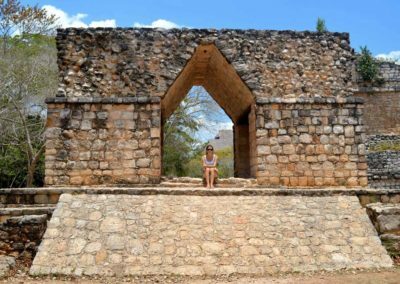 Discover Ek-Balam before it becomes too famous. 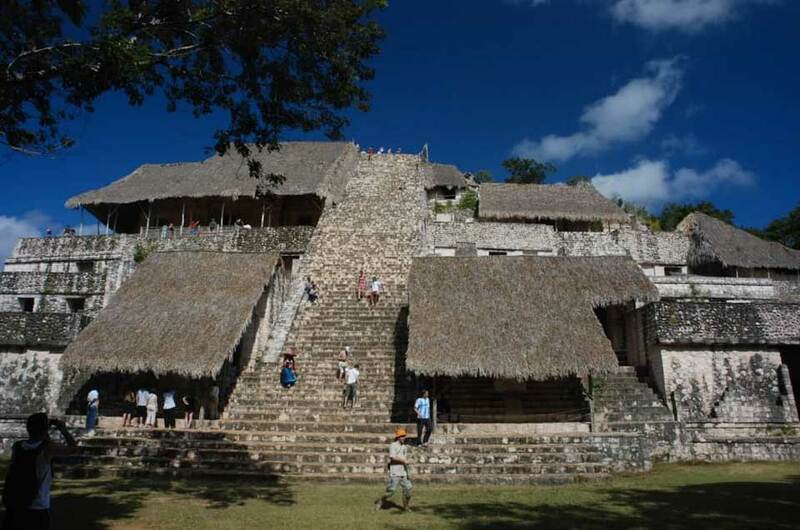 Climb the pyramid and discover the mouth of the jaguar and its beautiful decorations. 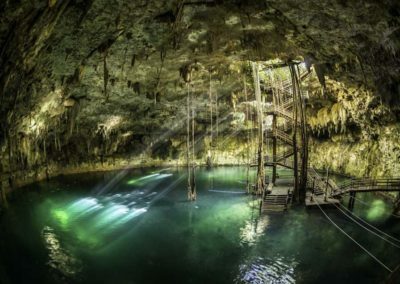 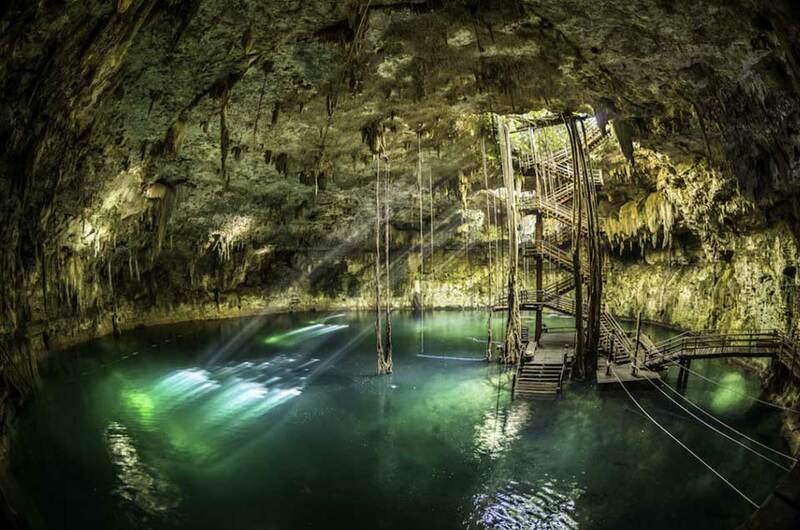 Later, swim in one of the most impressive Mayan sinkholes of the entire Yucatan peninsula. 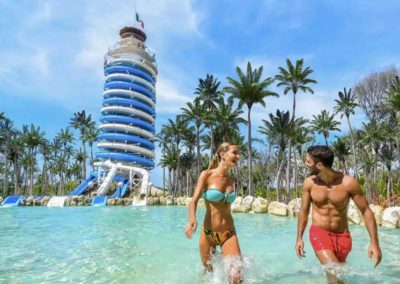 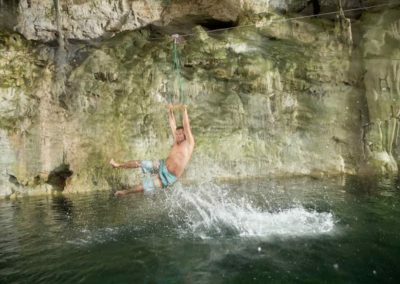 Enter the sink hole by rappelling 40ft, play with the zip lines in the water, be part of a Mayan ceremony and delight yourself with the typical food of the region. 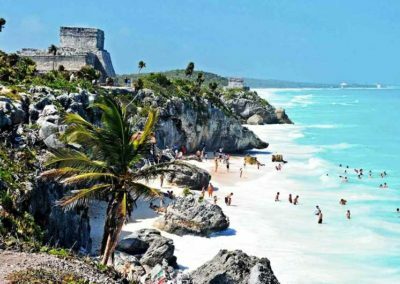 – Transportation with A/C to each one of the tour places.